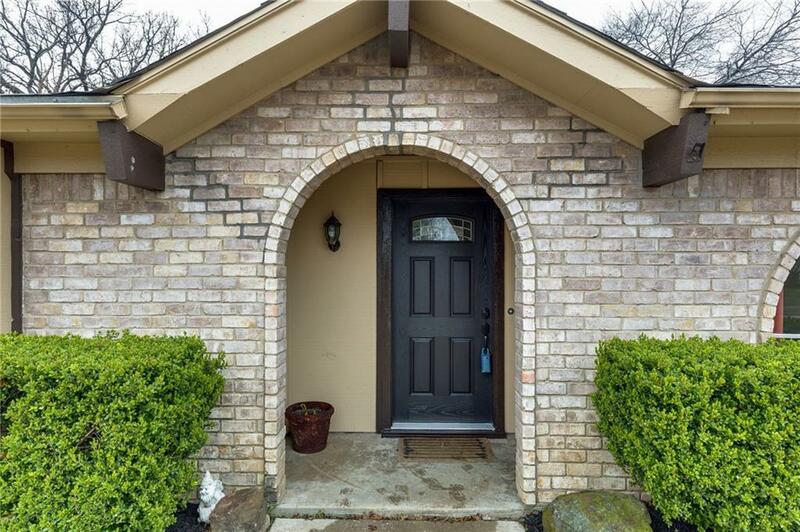 Beautiful, updated home in the sought after North Richland Hills area with no HOA! 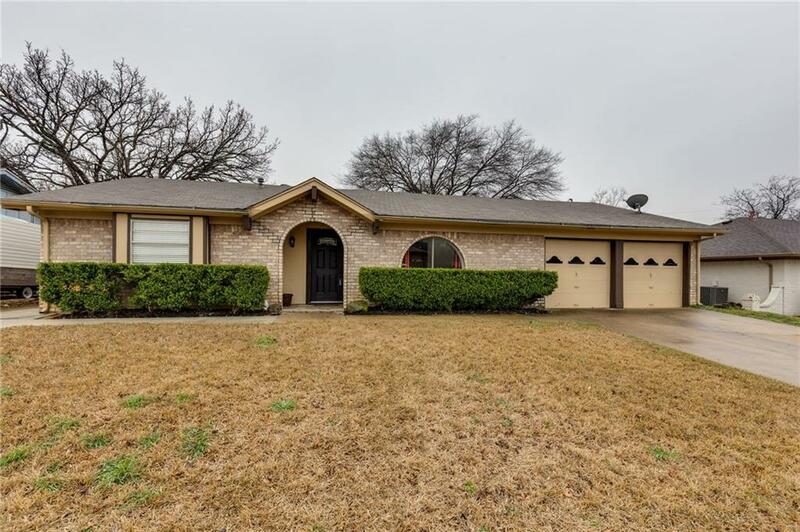 Granite counters, updated bathrooms, new dishwasher, TEXAS size backyard with St Augustine grass, great patio for entertaining, climate controlled game-room conversion! A credit can be provided to convert the game room back to a garage with an acceptable offer. 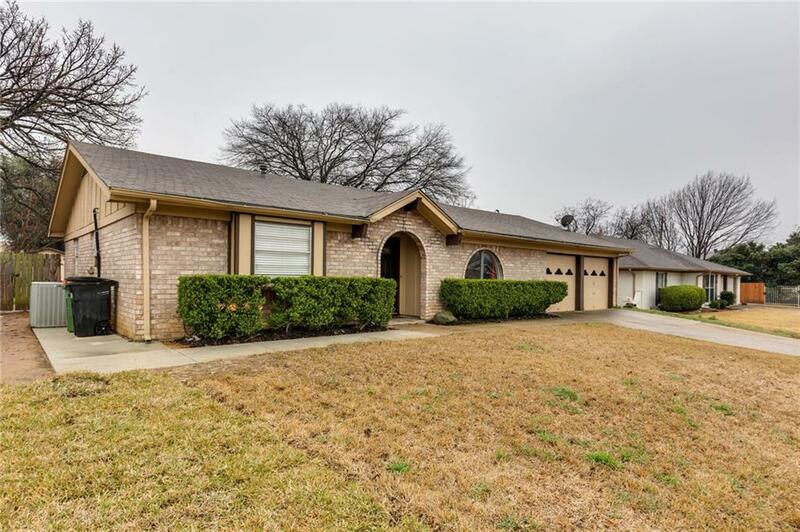 Conveniently located near DFW airport, NorthEast mall, restaurants, parks, and close access to major freeways. 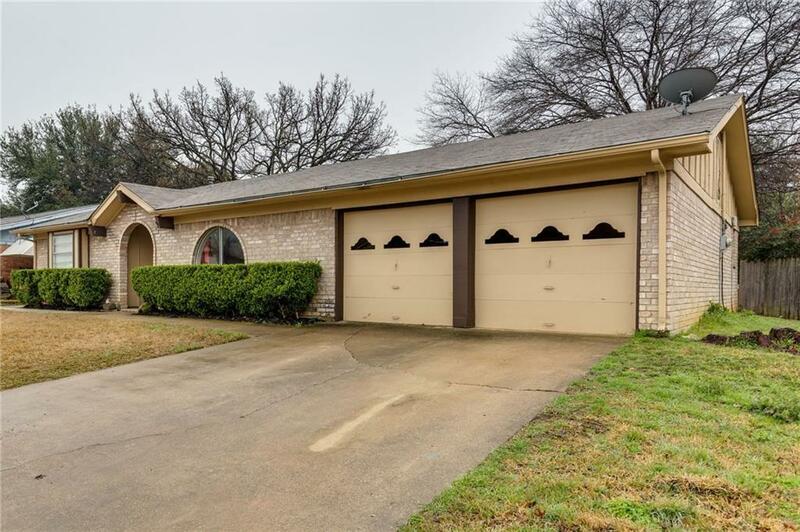 Offered by Justin Bays of Keller Williams Realty.